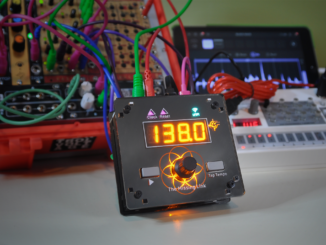 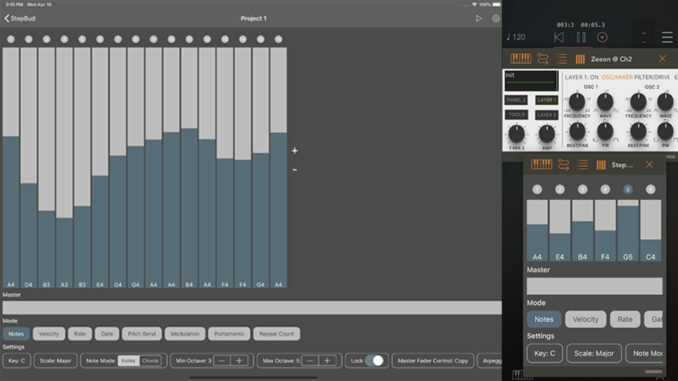 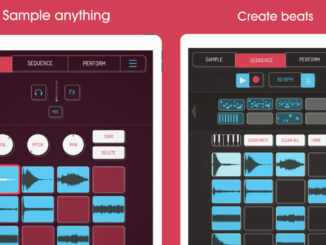 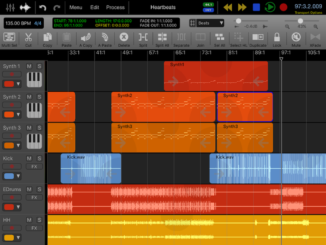 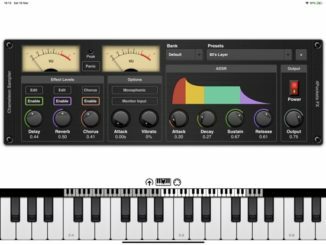 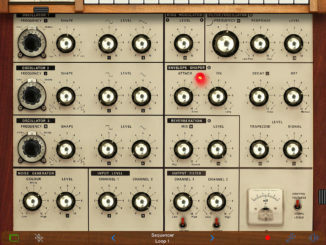 Koala Is A New Sampler For iOS That Is Inspired By The BOSS Dr. 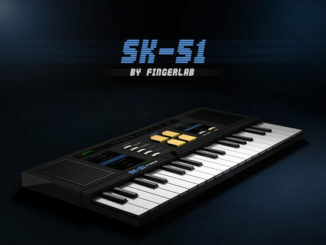 Sample! 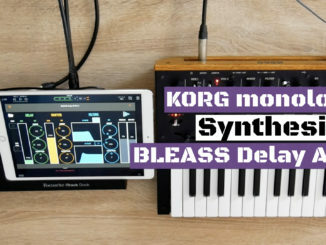 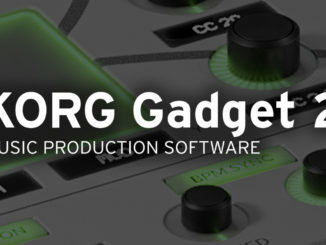 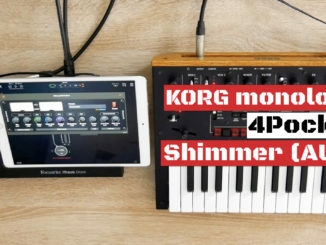 KORG Monologue Synthesizer & BLEASS Delay AUv3 Sound Demo!